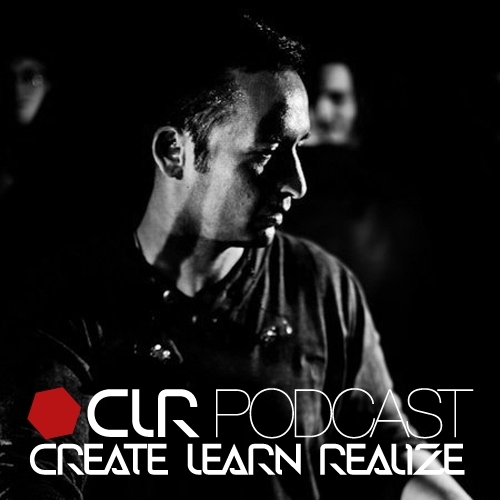 It´s Monday, the 24th of October and Brian Sanhaji is back on the CLR Podcast with another one of his haunting live sets. He is a frequently requested live act and one of CLR´s most successful core artists. His impressive, organic sound is defined by a large amount of analogue equipment and he never fails to deliver a thrilling performance wherever he goes. Brian´s recently released remixes of Bryan Black´s “Engine 1” (CLR 053) are a good example of his trademark production style and have received raving critics and massive support from some of the most regarded Techno djs of our time. The busy producer and long-time CLR artist also takes care of most of the label´s mastering. Listen and enjoy the present live set of CLR´s sonic wizard Brian Sanhaji.